Eight of the strongest people in Penrith will be representing their country at the Oceania Regional Powerlifting Championships next weekend in Queensland. To be held on the Gold Coast, powerlifters from 14 nations will come together for a weekend of heavy lifting. 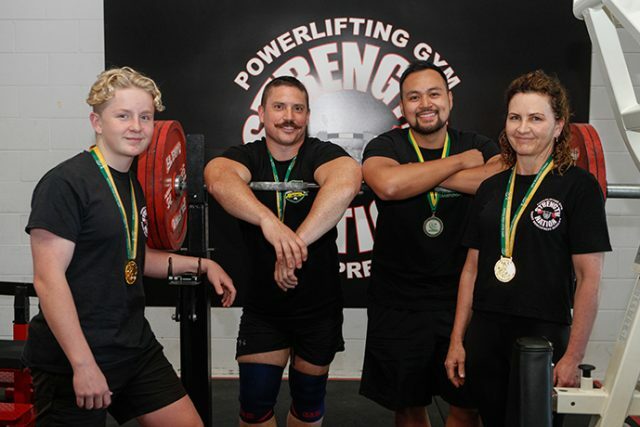 Five males and three females from Strength Nation powerlifting gym in Jamisontown will represent Australia in one of the biggest international competitions of the year. The local squad heading to the popular holiday strip includes Andrew Fraser, Joneil Yuzon, Evan McCloy, Karen Ho, Leanne Hall and Sylvia McKenzie. Also making the trip up north is 14-year-old Levi Hall and 16-year-old Ben Parraguez. Australian coach and Strength Nation owner, Ray Owen, is excited and a little nervous about the week ahead. “We’ve sent athletes from this gym before but probably not as many as this,” the Erskine Park resident said. “Some of our powerlifters will definitely be in the running to win gold medals for sure. Powerlifting consists of three main lifts – squat, bench press and dead lift. Each athlete will get three attempts of each lift. The athlete’s best squat, bench press and dead lift is recorded and tallied up for a grand score. The athlete with the highest total score from all three lifts is crowned champion. Among those vying for gold are two local teens in Levi Hall and Ben Parraguez. According to Owen, 16-year-old Ben can dead lift 250kg, while 14-year-old Levi – who weighs just 69kg – can squat and dead lift 170kg. Owen, who at 48 is an accomplished powerlifter himself, is constantly blown away at how strong these teenagers in the sport are. “It’s pretty amazing… they are very good lifters,” he said. 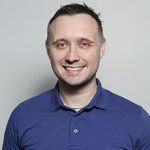 Recently, Owen took a team of 16 athletes to the Australian Powerlifting Union Nationals, where they took home 13 medals including nine gold, three silver and one bronze. Owen will be hoping for similar success next weekend when his squad heads to the Gold Coast.